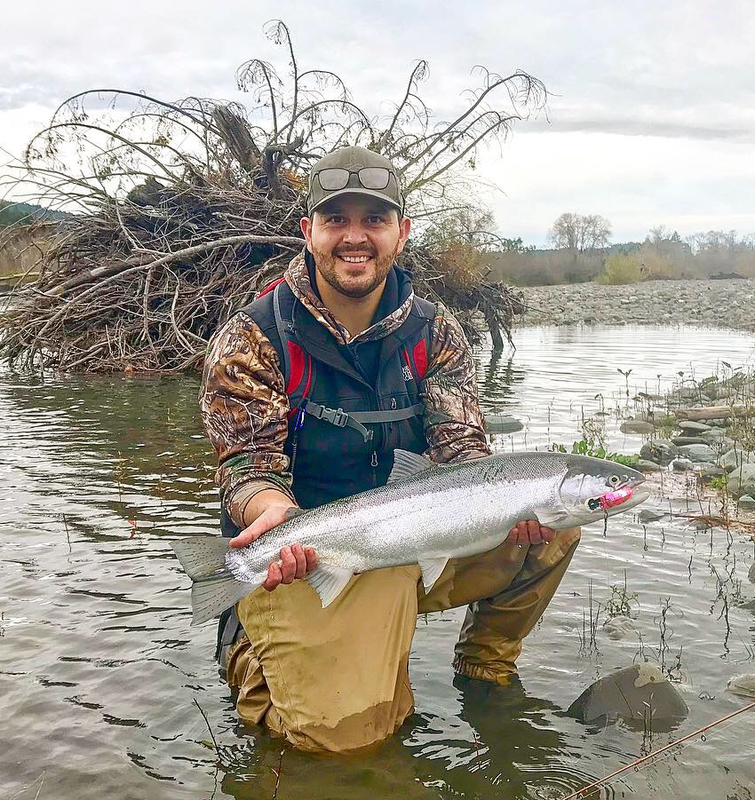 Ruben Rios Jr., of McKinleyville, landed an early-season winter steelhead while fishing the Mad River on Saturday. 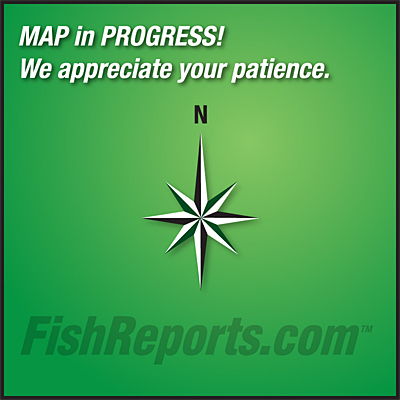 The coastal winter steelhead season should be in full swing following the latest round of storms. Photo courtesy of Sage Romberg. Nine-year old Sean Jones of Santa Rosa landed this nice steelhead all by himself on a recent trip to the Mad River with his father Troy. 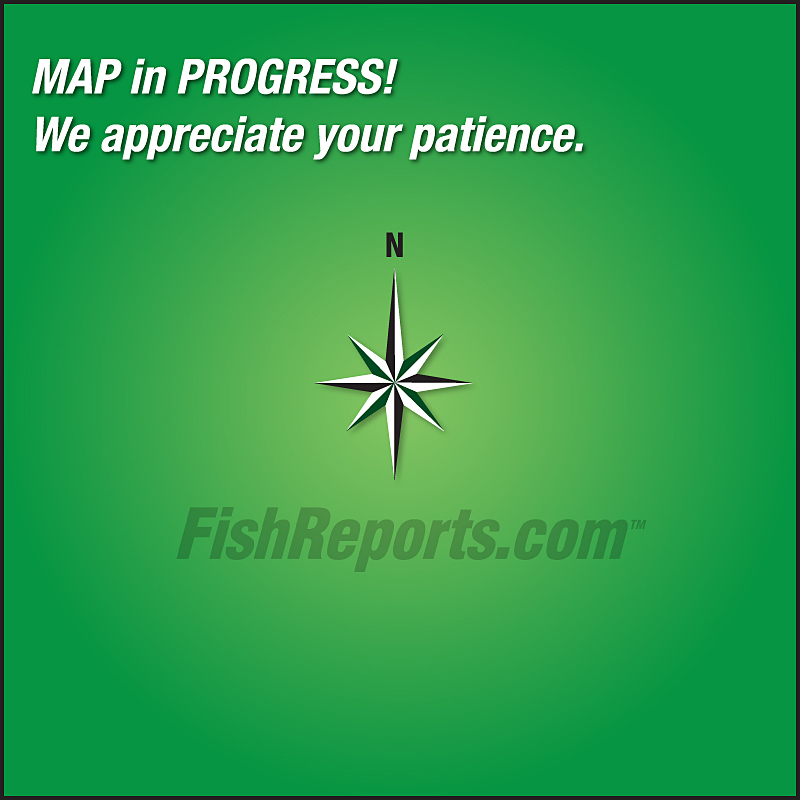 This weekend should be ideal for winter steelhead anglers as most of the coastal rivers will be fishable. Photo courtesy of Troy Jones. 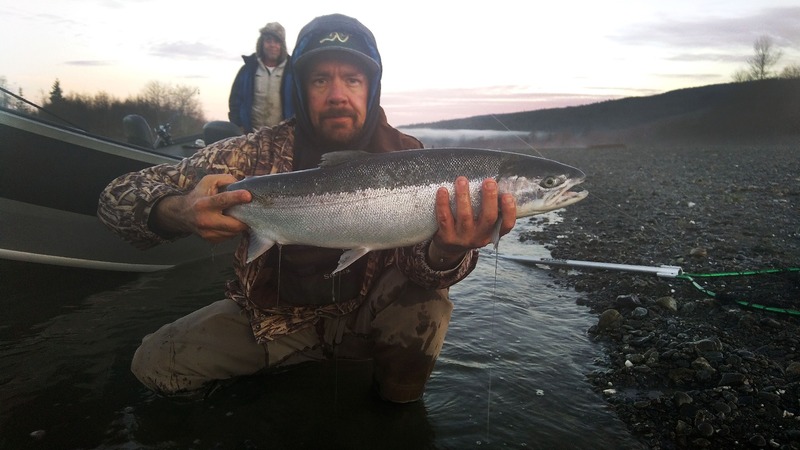 Chris Anderson of Laytonville landed this bright hatchery steelhead at daybreak last week on the Mad River while fishing with guide Damon Albright. Photo courtesy of Damon Albright.